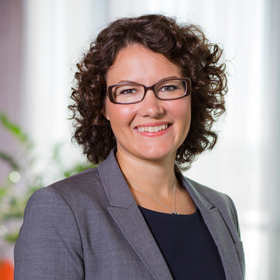 Emilia Simolinna has been member of the board from September 2011. Currently she is working as a Managing Director for S.Y.B. Finland Oy. Previously she worked as a Marketing Manager for United Software Distributors. Emilia has worked over 8 years as a Marketing Assistant at Finnish medical newspaper. She holds Master of Science degree in Theology from Helsinki University. Olli Kemilä joined InfoBuild as Chief Operating Officer in October 2018. He holds M.Sc degree from the University of Oulu. During the last 30+ years he has been member of an international board of directors and had several management and sales management positions in Climber, InfoBuild and Tekla Oy (now Trimble). 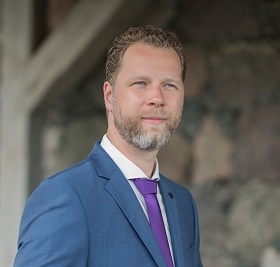 Toomas Mihkelson joined InfoBuild/S.Y.B as Regional Manager Baltics in May 2018. Toomas is an experienced business and sales leader. During the last 15 years he has held various sales and sales management roles at MobileCenter, Techdata, Nokia, Microsoft, Lenovo and IBM. He holds a Master´s Degree, Economics and Business Administration, from University of Tartu. Toomas lives near Tallinn with his family and in his free time he likes to spend time with family and friends. He also likes travelling, spending time in the countryside as well as motorcycling.